Seeking a personable host to greet and direct guests in our busy tasting room. Outgoing personalities with good people skills are encouraged to apply. No heavy lifting involved, but you must be able to stand for extended periods of time. This is a part time, weekend position. Friday and Saturday nights required. To apply for this position please come in and fill out an application anytime during regular business hours or click here to apply online. 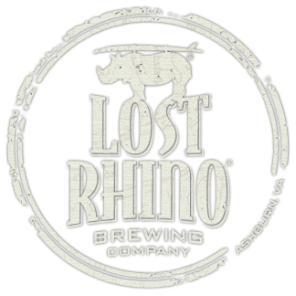 For more details or questions, email mikea@lostrhino.com.